Ariana Grande has been having a difficult time since the passing of her former boyfriend Mac Miller. Recently, Grande canceled another appearance, with sources claiming that the singer is experiencing challenges while she tries to "carry on with life as normal while she is massively grieving." 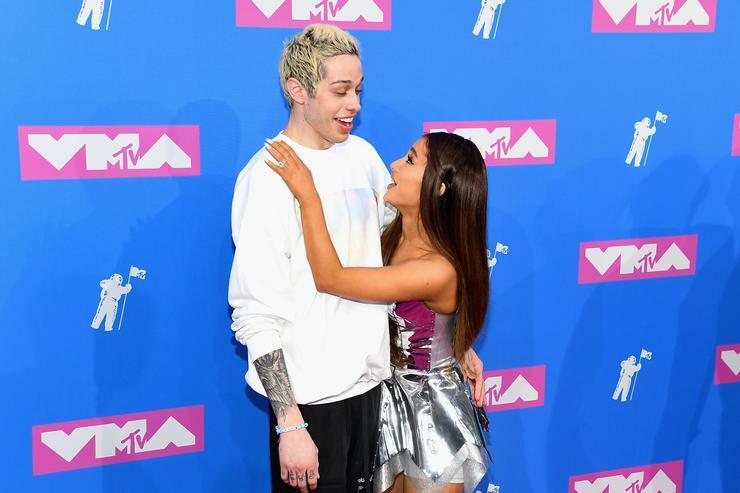 In the wake of the emotional roller coaster, it appears Grande's relationship with now-former fiancee Pete Davidson has fallen apart. As reported by TMZ, Grande and Davidson called it quits this weekend. Their engagement has been called off, and the former lovers have also decided to end their romantic relationship. The two claim they still have love for each other, but the timing of their romance is less than ideal. Grande began dating Davidson almost immediately after her split with Mac Miller went public. 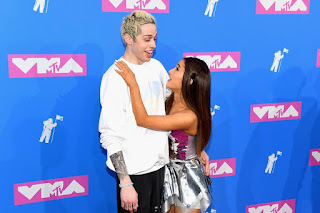 The relationship with Davidson blossomed rapidly, and Grande found herself engaged to the Saturday Night Live comedian within weeks. When Miller overdosed, Grande faced a mountain of unfair and uneducated backlash from internet warriors who blamed her for his death. Davidson reportedly dropped close to $100K on the engagement ring, and both lovers got multiple tattoos to symbolize their love. They also moved in together during the summer. TMZ reports that Grande and Davidson have not ruled out dating in the future.